Following a perfect time in Paris, I headed off to Orly Airport on my solo trip to Edinburgh. Never one to miss a multi-lingual moment, I had a great time on the airport bus chatting with people in English, French, and Spanish. A nice family from Spain was happy to find someone who could help direct them in Spanish. After chatting with the dad a little, I found myself in a somewhat one-sided conversation with their son, age 5 or 6, who was extremely excited to share all about his Disneyland Paris adventure including encounters with Mickey, Pluto, Stitch, tiburones gigantes, and fireworks. You all know how much I love to practice my various languages, so I was on Cloud Nine. 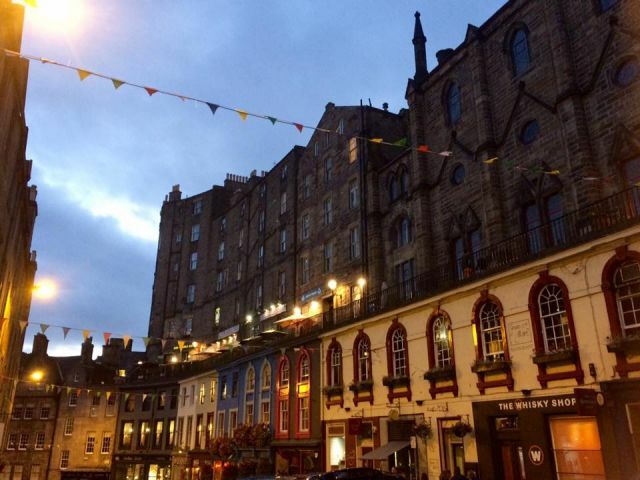 Once in Edinburgh, I treated myself to a delicious three-course meal on Roses Street and felt quite glamorous sipping my white wine while reading my book by candlelight. Admittedly, I usually prefer to travel with others, but I thoroughly enjoyed being on my own this time. 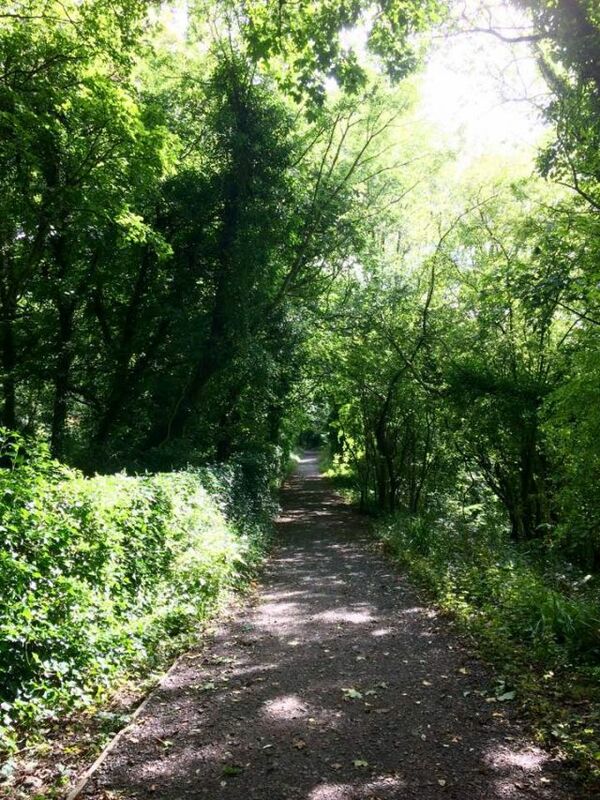 I set my own pace and enjoyed being alone with my thoughts as I explored the city over the next few days. 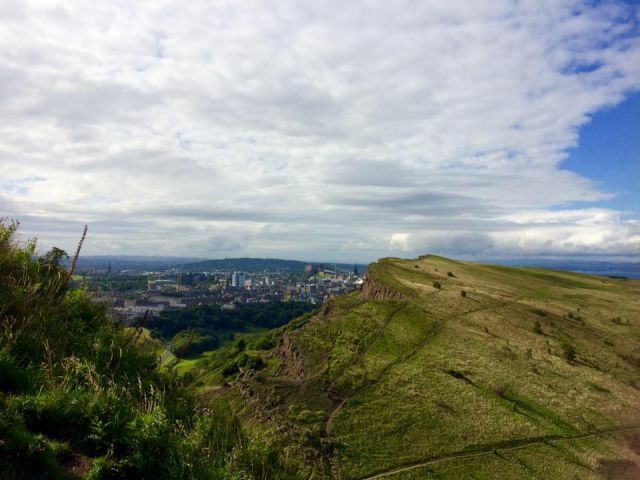 My favorite parts were exploring the Old Town, picking out places and street names that inspired J.K. Rowling for Harry Potter, hiking up Arthur’s Seat, and having lots of tea, scones, and a bit of whiskey. Arthur’s Seat was described as being a relatively easy hike online but was really a long uphill slog that involved several points where I just sat and savored the climb (AKA rested until my heart stopped jumping out of my chest). No, but really, I absolutely loved the feeling of being fit, healthy, and able to freely breathe buckets of fresh, cold air straight off the sea. I’ve been so tired of being tired and ill in China and am so happy to finally have my immune system back. I spent a long time sitting at the top lost in my thoughts and feeling extremely thankful for my life, the people in it, and the fragile world around us. Although I would say I’m generally a practical person, I also value intuition. I’ve dedicated quite a lot of this trip to visiting friends and family, which has been amazing, but a gut feeling, rather than people, brought me to Edinburgh. In addition to spending precious time with loved ones, I’ve also needed to spend some quiet time with myself. 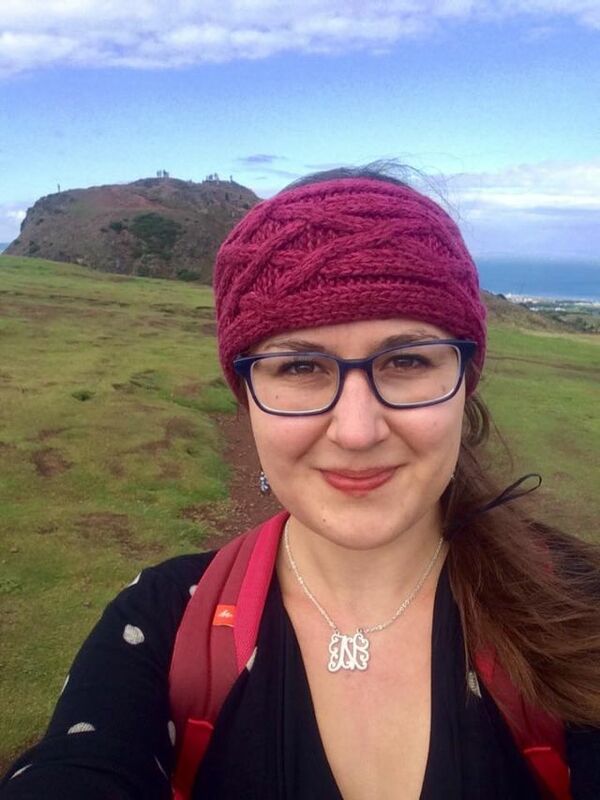 The top of Arthur’s Seat was the perfect place to do so. 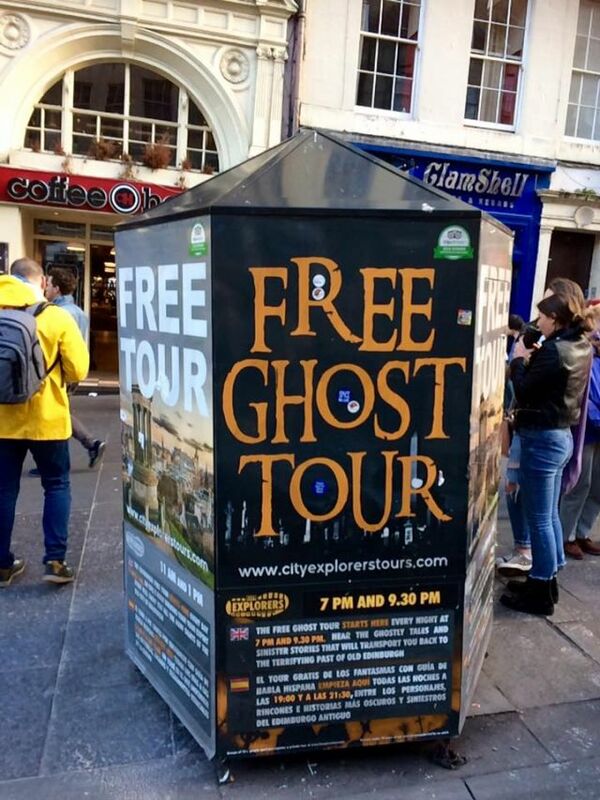 Back down in the Old Town, I walked miles hitting all the major sights and then joined a free “ghost tour” to explore Edinburgh’s spookier side. 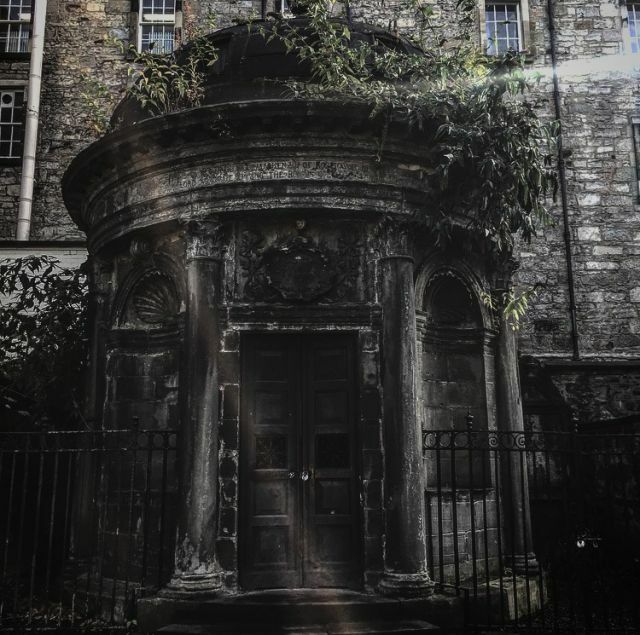 As public executions, hangings, and punishments were common back in Edinburgh’s grizzly history, there are numerous stories of dead criminals coming back to haunt the city streets. Not all of the stories are old though. Apparently, spooky sightings have occurred in recent years at George Mackenzie’s tomb in Greyfriars Cemetary (another location that inspired J.K. Rowling), which is considered one of the most haunted places on Earth and “home of the world’s most recorded poltergeist.” Apparently, a homeless man broke into Mackenzie’s “Black Mausoleum” in 1998 seeking shelter from a storm. After smashing into the coffins inside apparently to find valuables, the floor broke and he fell into a lower level below the tomb to a mass grave filled with 17th-century plague victims. At that point, he finally developed some sense and ran screaming from the crypt. Since then, over 500 instances of poltergeist activity have been recorded including cuts, scratches, burns, and bruises as well as dead animals appearing by the tomb. It seems that Mackenzie has been released from his grave and he’s really angry (I suppose I would be too if someone broke into my resting place and then unleashed the remnants of the Black Death into it). We ended our tour in front of the tomb at 9pm with only a flashlight to see our guide. It didn’t seem very smart to bring us to the tomb if people have had all these experiences. 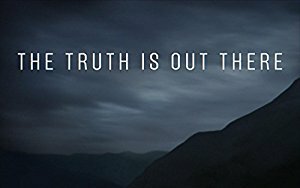 Although I’ve been watching The X-Files a lot recently due to my current obsession with Gillian Anderson, so I’m predisposed to assume aliens. So far I haven’t developed any injuries besides some dry skin on my hands. I think that’s probably from all my hiking around in windy weather, but perhaps I’m not thinking creatively enough. I also went on an equally interesting, but tamer and arguably safer, free tour the next morning of the Old Town center. I particularly enjoyed the story of Deacon Brodie who was the inspiration for Robert Louis Stevenson’s Jekyll and Hyde. By day, Brodie was a respected carpenter and rose to the title of Deacon in the local guild. By night, he was a nefarious jewel thief and ran a gang of criminals. While in wealthy homes for work, he’d make wax copies of their keys and then head back at night to steal their valuables while leaving no trace of a break-in. I imagine at the time this gave credence to many contemporary ghost stories. Ultimately a few of his lackeys were caught and he ran away to Amsterdam. Unfortunately for him though, he wrote a letter to a mistress which contained his return address, so was apprehended due to his own stupidity. According to my guide, he is the first case of international extradition, which of course made my International Relations heart happy. 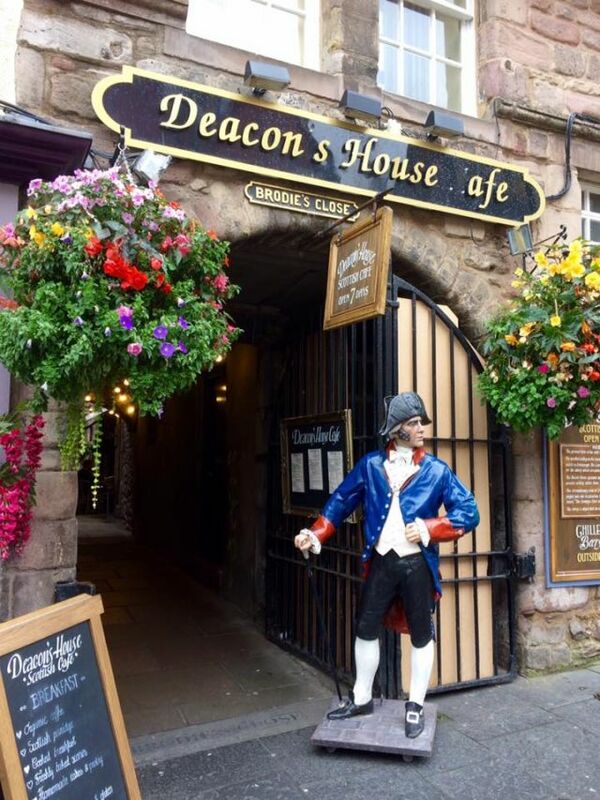 Today Deacon Brodie’s old home and workshop is a delicious cafe serving the best scones I’ve ever had (and that’s saying something as I love scones). Which brings me to my own tale of woe. Before heading off to the train station, I decided to enjoy a last cream tea at Deacon Brodie’s. I was so enjoying my tea and scone that I somewhat lost track of time. I still felt I had enough time to rush over to the station, but unfortunately, I didn’t account for traffic, the station being huge, and me getting lost trying to pick up my tickets. As such, I ended up running to the platform only to see my train to England leave the station. Ah my life is so often a comedy of errors. Truthfully, I’d been having such a lovely time in Edinburgh that I wasn’t exactly excited to leave, so I wasn’t all that heartbroken apart from having to spend more money on another train ticket and hotel stay. As my original train was already going to get me to Telford quite late at night, I decided to just count my losses/blessings and stay a third night. Luckily, I quickly found an affordable place to stay on hotels.com. When I waltzed into the hotel reception, I unabashedly asked if there were any double rooms available instead of the twin room I’d booked for a cheaper price online. Success! I was upgraded to a double room on the top floor with a beautiful view of the crags. Interestingly, my new hotel was actually an offshoot of the University of Edinburgh, serving as a conference center and accommodations for visiting students, scholars, and professionals. Basically, I ended up in student housing complete with notices telling me to please not tape posters to the walls. I think actually my upgrade was probably the front desk being kind and not putting me in the middle of a group of 18-year-old Erasmus students. 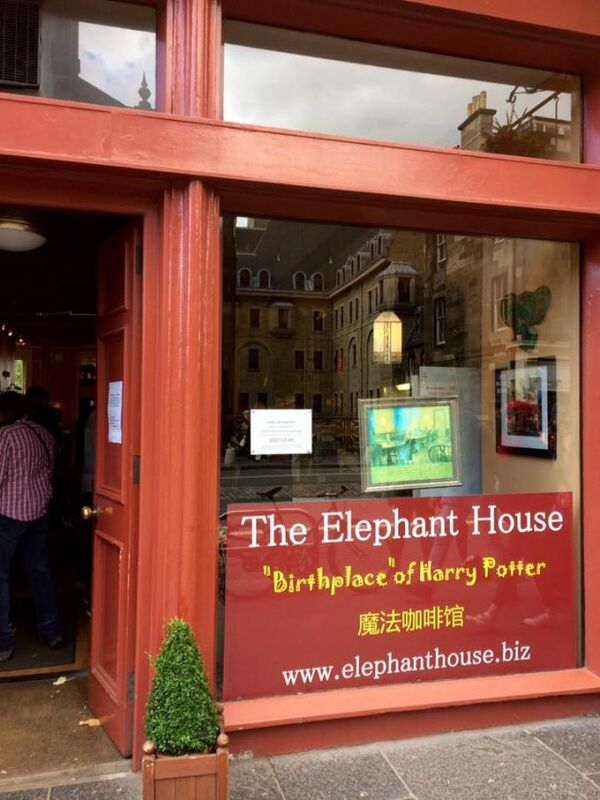 I went out to dinner at the Elephant House, where J.K. Rowling did most of her early writing, and then slept the deep sleep of someone who’s spent most of the afternoon running after moving trains, frantically searching for a last minute hotel room, and lugging luggage across town to that blessed hotel room. In the morning, I packed up and headed down to the cafeteria complete with all you can eat breakfast and coffee from instant coffee machines. Getting back into my student mindset, I got my money’s worth by making a sandwich and stuffing it into my bag along with an orange for lunch later. I then arrived at the train station an hour before my train. After a relaxed couple of days back at my grandparents’, I headed back to the Telford train station and went down to Essex to visit my cousin Emily and meet her new baby. I hadn’t actually seen her in about 10 years although we stay in touch on Facebook. It was lovely to catch up and have baby cuddles. Then I took the tube into London where I met up for dinner and drinks with some more grad school friends including E who was in our wedding as one of Amaury’s grooms-people. She’s currently based in Slovakia, so it was a surprising and wonderful coincidence that she happened to be in London that weekend. I felt myself slip right back into a SAIS Bologna frame of mind… particularly as our waitress gifted us four bottles of wine… There was a deal to bring a coupon back and receive a free bottle of wine with a meal for two in the future, but Ema suggested that maybe the future could be 1 minute from now. The waitress didn’t argue with her logic. The next day I had brunch with another good friend L, this time from high school, who also happened to be in London for the weekend. The Universe has a funny way of aligning people and places. I also had some nice solo time going around my favorite place in London – the Tate Modern-, exploring new places like the Spitalfields Market in White Chapel, and having a brisk walk from Buckingham Palace to Big Ben to say hi to the some of the main sights. On my way back to Shropshire, I stopped in for a quick visit with my aunt and uncle in Banbury (in Oxfordshire) and to meet another second cousin, my cousin Katie’s little boy who’s just two months old. I’m so thankful I took this trip at this time in my life- spending so much precious time with my grandparents, reconnecting with family, snuggling with new babies, catching up with old friends, getting my health back, breathing deeply, enjoying fully, appreciating completely. Life is so very short. Last night, my grandpa was reminiscing about his trips to Africa, remembering a moment in the 1990’s when while on a work trip to Kampala, I believe, my grandma’s handbag containing beautiful gold bracelets was stolen from out of their car. He described how they had stopped to talk to a good friend and then, window rolled down, a thief’s hand darted through the window and grabbed her handbag. Afterwards, my grandpa had to go to the local police station and painstakingly get the inspector to fill out a report so he could get the insurance money. His description of that ordeal was so vivid and made me laugh because it reminded me of the frequent machinations I have to employ as an expat in a different country, including trying my best with the local language, gesturing, and being willing to simply jump in and do it myself. He and my grandma sat there remembering their friend and the bracelets and that moment that really wasn’t so long ago but also is over twenty years past. My grandma turned to me gesturing with her hands how fleeting life is, how fast it flies by just like that. It’s so important to take opportunities to see more, be present more, connect more even if sometimes it’s picking up the phone or writing a letter rather than traveling the miles. My grandpa also commented that he and my grandma have had such full lives. I hope that I can live a life as rich as theirs, have a marriage as lasting as theirs, and end up looking back with interesting stories and not with regret. Although, I tend to take just about any mundane activity and turn it into a rambly anecdote, so I think my future grandchildren will end up hearing lots of stories, hopefully interesting, one day. 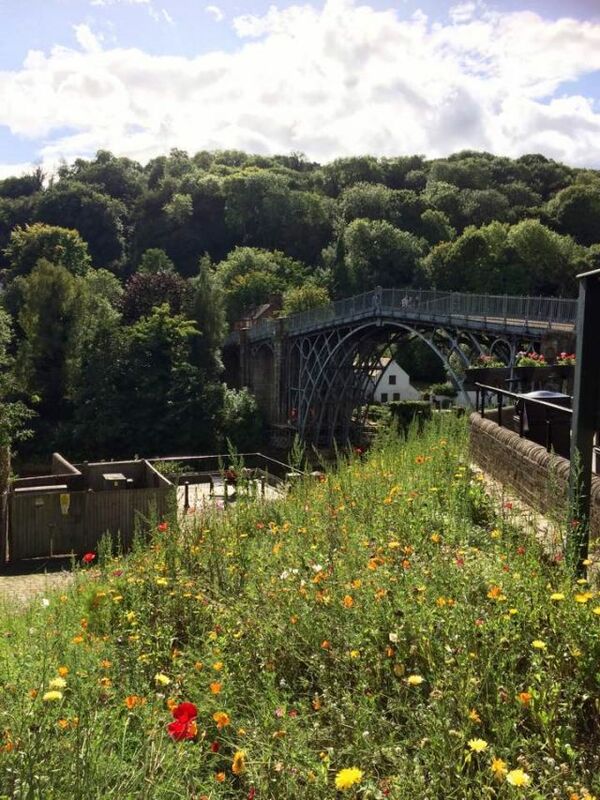 Today I went on a long, rambly, slightly lost walk through the woods down to Ironbridge where I had a cream tea, did a crossword, and read a little. Then, I popped into the locally famous pork pie shop to pick up a few as a treat for supper. The shop owner heard the twang in my voice and asked where I’m from. I said, “Well I used to live just up the road, but twenty years ago I moved to America…” my attempt to sum up my country-hopping life in one sentence. So, if you had to describe your life in one sentence, what would you say? Warning: spiders inside. Plus Paris!